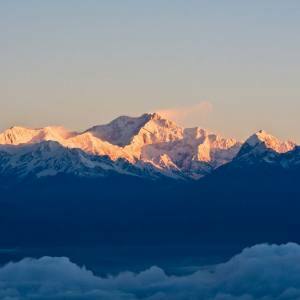 Ganesh Himal Trekking offers you a unique experience of the trekking in north-central part of Nepal. The trail is off-the-beaten, which is least explored. Trekking through the isolated and untouched land, you will be greeted by the impressive Himalayan views, unique culture and hospitality and you can save a lifetime memory in Ganesh Himal Trekking. Trek through the Ganesh Himal Trail begins from Sat Dobato, after driving from Kathmandu. Then the community trail of Ganesh Himal trekking begins. You may get an opportunity to witness the festivals and celebrations along with some ritual performances. Mixed habitants populate the region. Shing La Pass at 4200m is the highest altitude during the trek in Ganesh Himal route. The magnificent Himalayan views of Ganesh Himal I, II, III and IV, Annapurna range and Manaslu can be explored during the trek. According to the myth, Ganesh Himal is named after the identity of Lord Ganesh, who has got an elephant head, who is the symbol of good fortune. The remote Tamang villages of Dhading district and the undisturbed culture, remarkable hospitality offer a different experience of trekking in Nepal. The trek ends at Khahare village and drive back to Kathmandu. 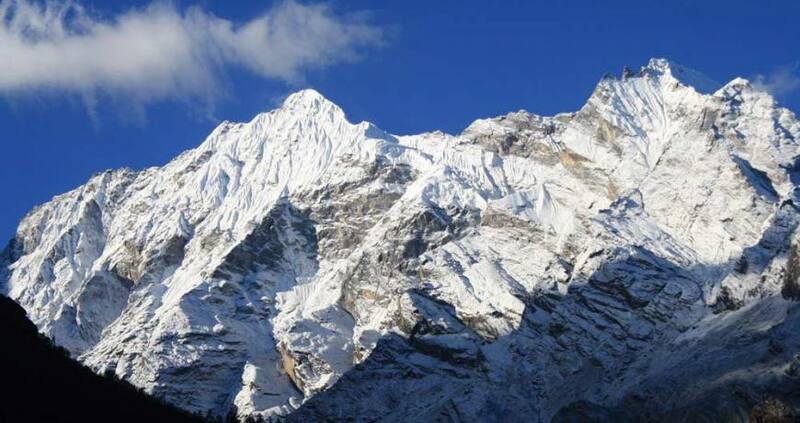 Nepal Kameleon Holidays arrange Ganesh Himal Trekking with experienced guides and assisting team. Please, feel free to contact us for the detailed information about the trek, cost and itinerary. You will get a lifetime memory with our excellent arrangements. Day 01: Arrival Kathmandu, transfer to the hotel. Day 03: Kathmandu to Satdobato (1500m) 7 hrs drive. Day 04: Satdobato to Bhalche (1950m) 5 hrs walk. Day 05: Bhalche to Gonga. (2900m) 6 hrs walk. Day 07: Rupchet - Shing La Pass/Top (4200m.) - Sertunga Kharka (2440 m.) 6-7 hrs walk. Day 08: Sertunga Kharka -Shertung village (2000 m.) 3 hours walk. Day 12: Khahare to Kathmandu drive. Accommodation in Kathmandu and with bed and breakfast basis. Day 01Arrival Kathmandu, transfer to the hotel. Day 03Kathmandu to Satdobato (1500m) 7 hrs drive. Day 04Satdobato to Bhalche (1950m) 5 hrs walk. Day 05Bhalche to Gonga. (2900m) 6 hrs walk. Day 07Rupchet - Shing La Pass/Top (4200m.) - Sertunga Kharka (2440 m.) 6-7 hrs walk. Day 08Sertunga Kharka -Shertung village (2000 m.) 3 hours walk. Day 12Khahare to Kathmandu drive.